Kihoku Tōrō Matsuri is a summer festival in Kihoku town. 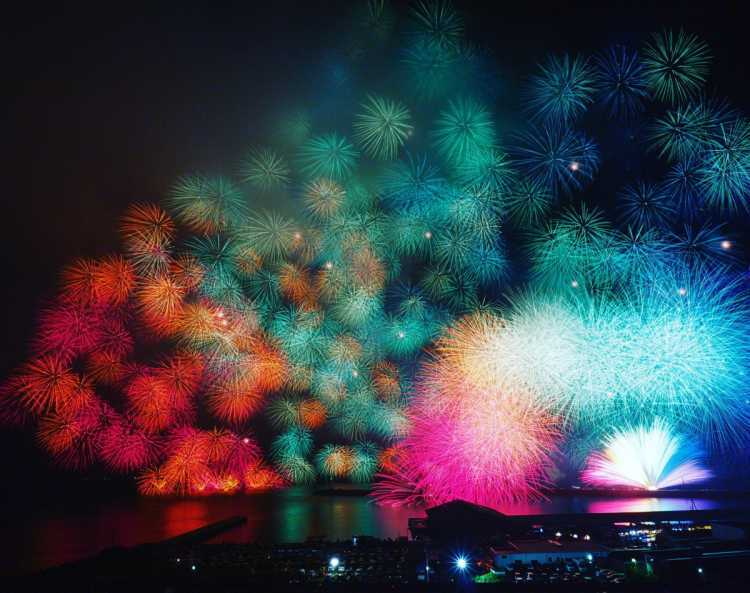 The biggest highlights of firework are Saiun Kujaku and Saishoku Senrin, which you can see only here. In 2018, it was postponed for the typhoon, and held on September 8th. Though it was hard to get the place to see fireworks, we can be satisfied as soon as we see this. 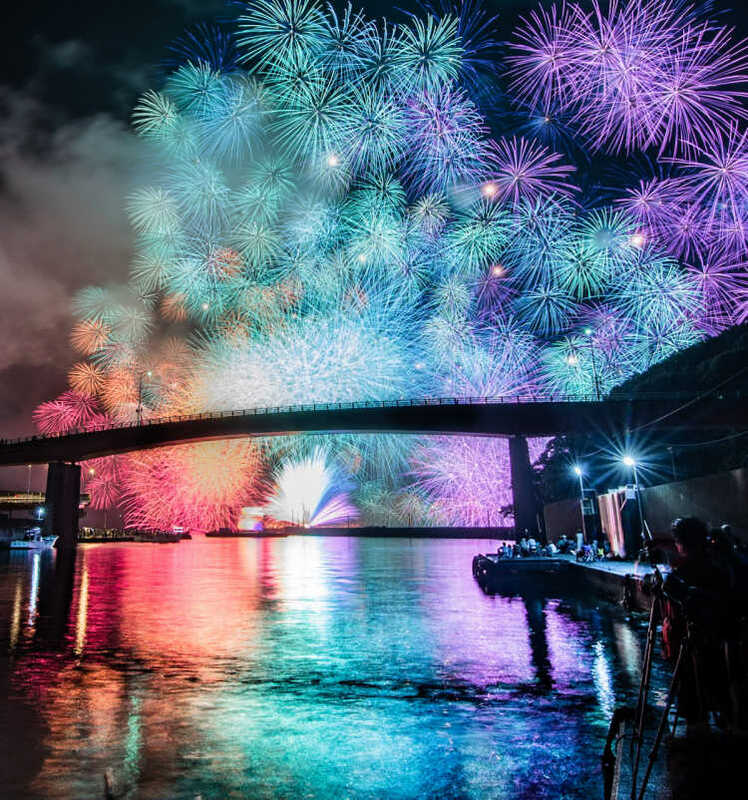 Saiun Kujaku (Colored Clouds Peacock) makes us want to see this firework next year. 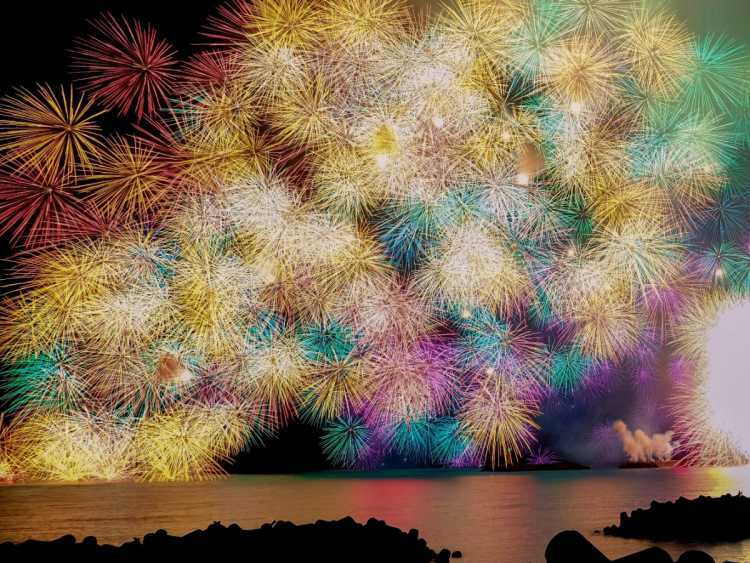 Kihoku Tōrō Festival is famous for the firework called 'Saishoku Senrin'. 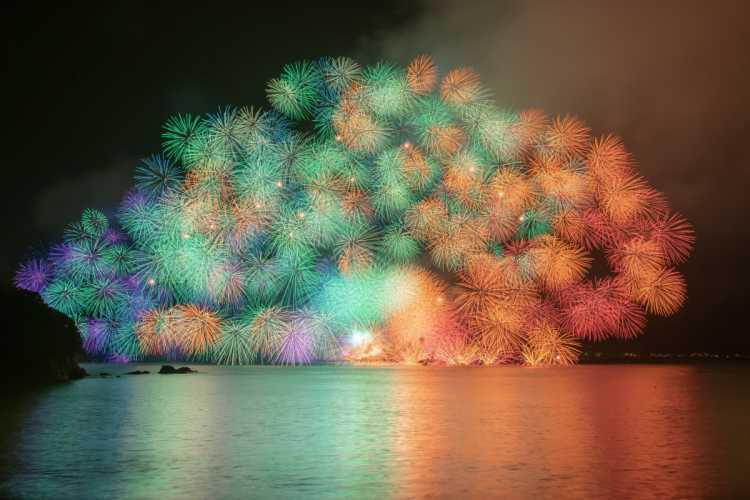 Many people visit from a distance to see these fireworks. If you see 'Saishoku Senrin' actually, you must shout for joy!◎10 min from Kii Nagashima IC. You can turn into the parking area till 19:00. And, though the fireworks finish, you can't move your car until 22:30. Many photographers come to Kihoku Toro Festival to take pictures of this fireworks called Saishoku Senrin. I need concentration for this festival!